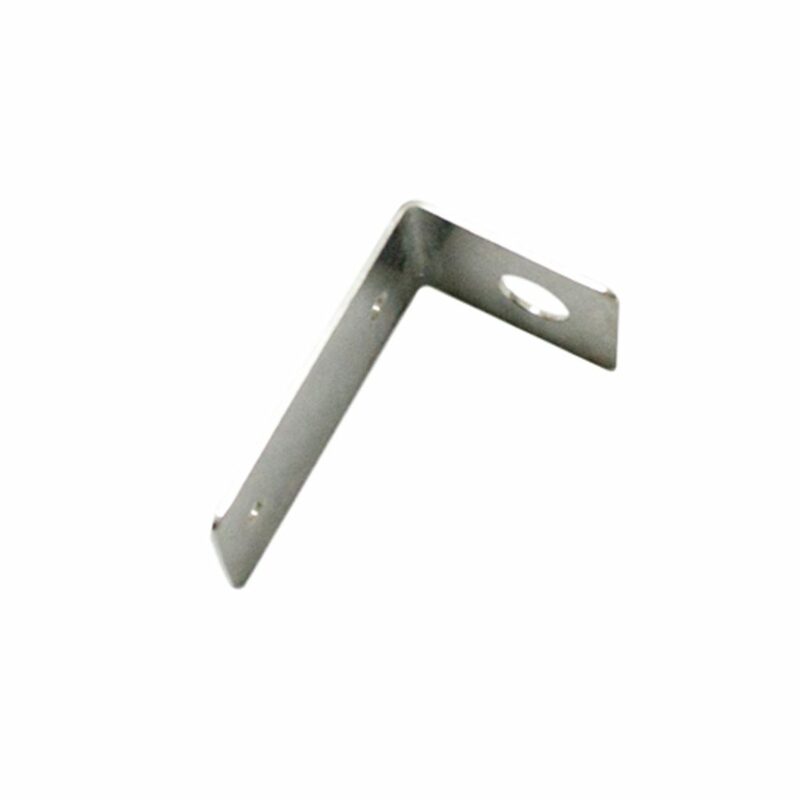 This is a replacement Antenna to be used with our RaceAir Remote Pager System. 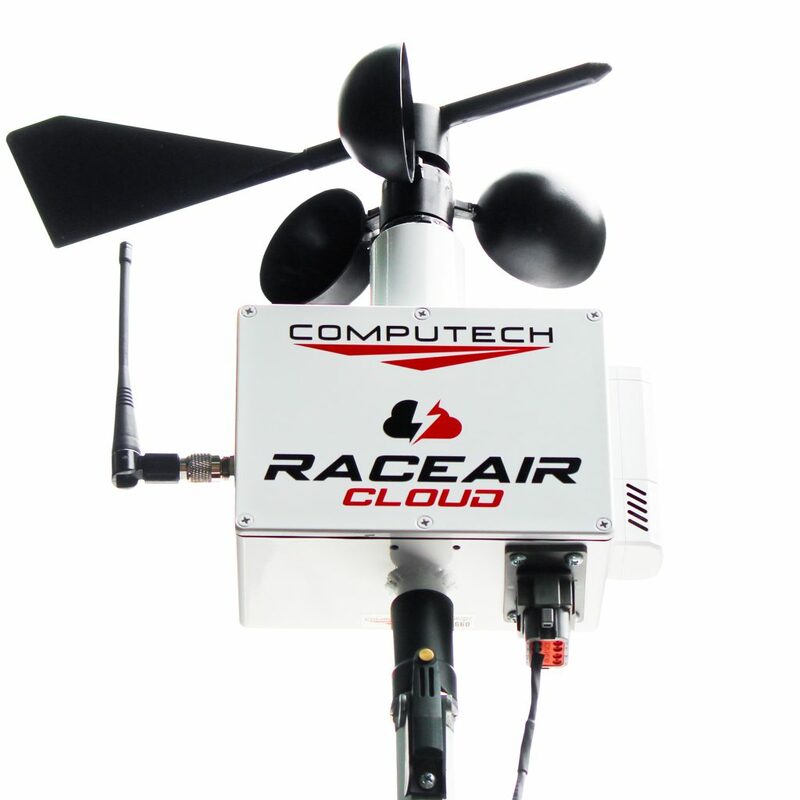 The RaceAir Remote Pager System is your complete electronic log book and complete local area pager system. 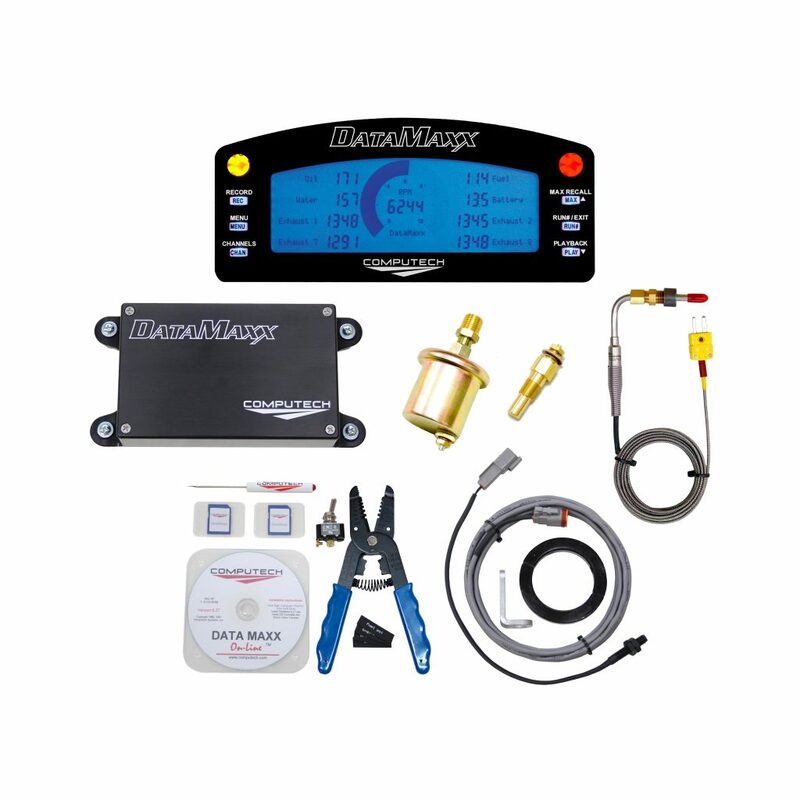 Automatically calculates new Dial-In, Throttle Stop and Tune-Up predictions and transmits to you within a 1 to 2 mile radius. 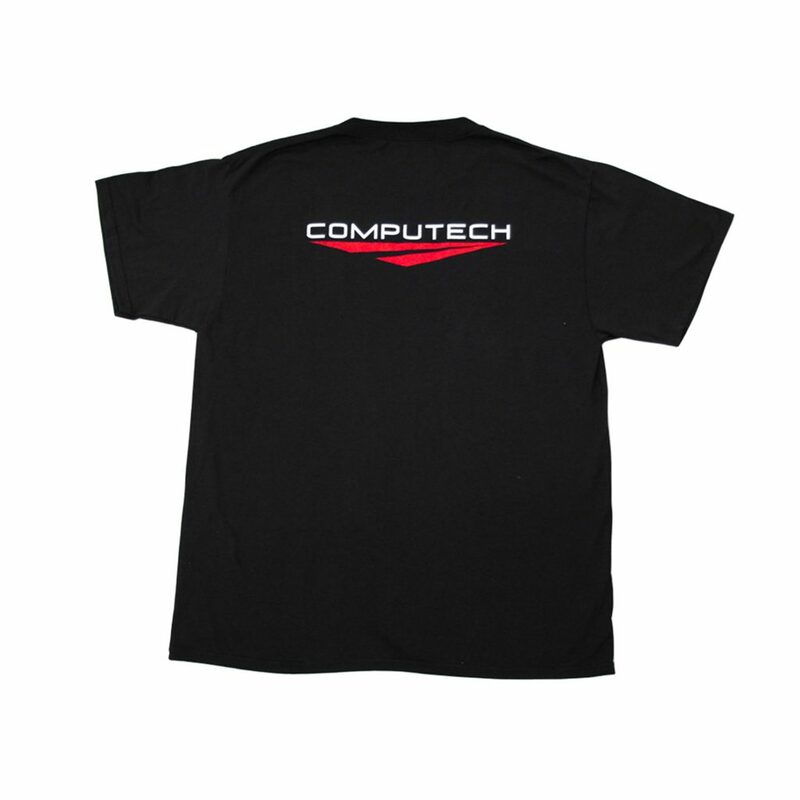 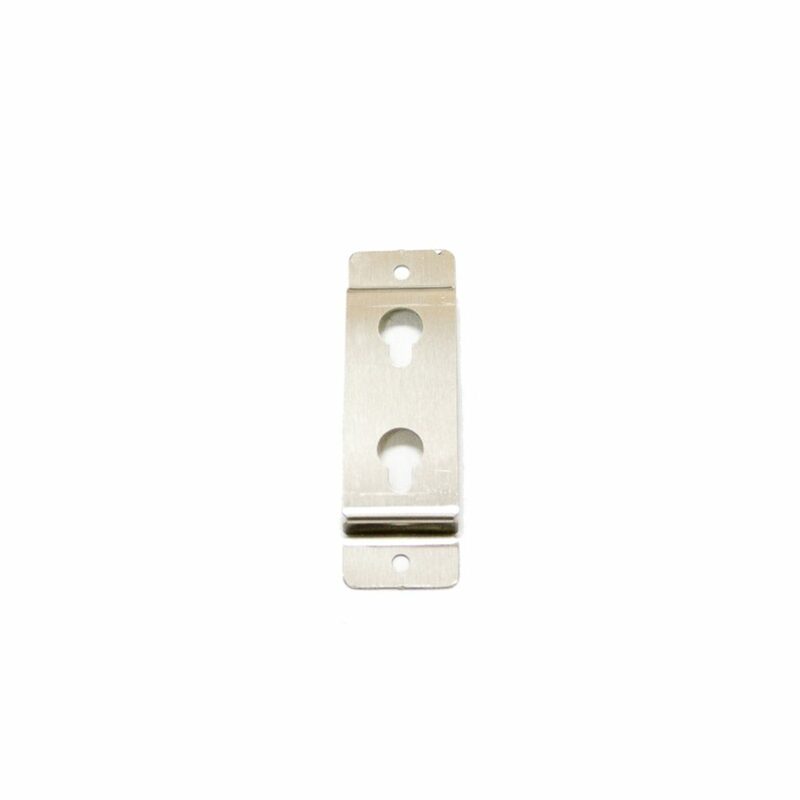 Also, be sure to grab an L Bracket from Computech System’s in order to mount to the side of your trailer or to a pole. 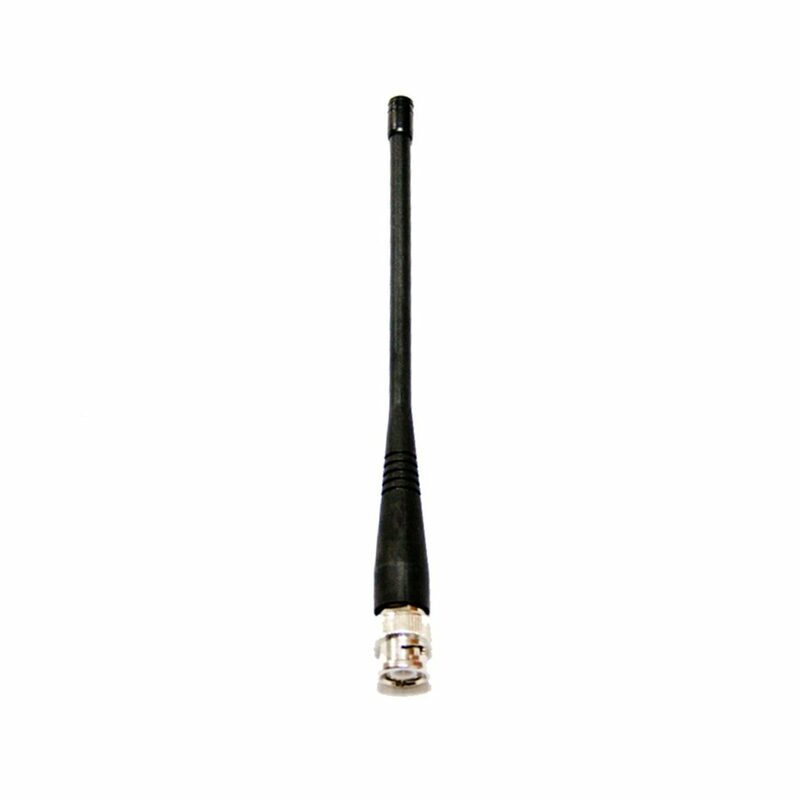 In order to mount properly, you will need a BNC Adapter to allow the Antenna and the Extension Cable to connect to each other.